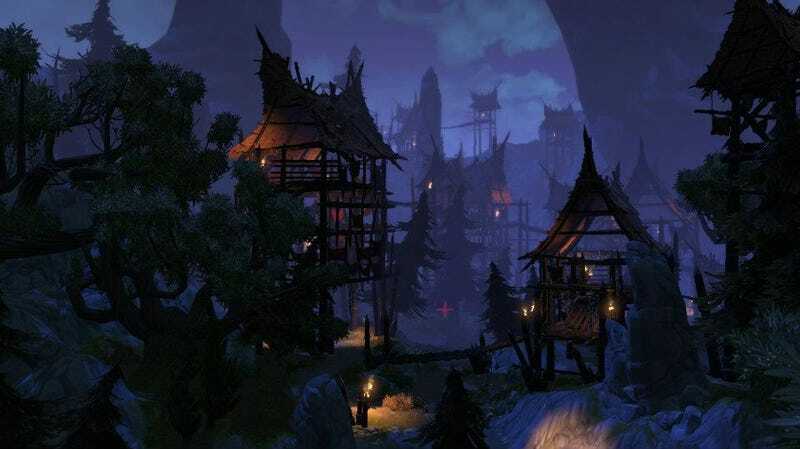 Online auction-goers will be able to bid on the firesale of 38 Studios, makers of Kingdoms of Amalur: Reckoning which collapsed in bankruptcy back in May. They can't get at game assets—like the development kits that got Microsoft hot and bothered—or bid on any intellectual property, but online bidders can put in for office furniture, computers and other goods. bidspotter.com is the online presence for the sell off. Polygon reported that memorabilia owned by Curt Schilling, the studio founder, all-star pitcher, and three-time World Series Winner, could be included in this online sale. My guess is that the so-called Bloody Sock—a unique item—would not be a part of that. But who can tell, really. Bidspotter has all of the details.